Our key goal working with charities and not for profit organisations is to reduce costs and improve return of investment. 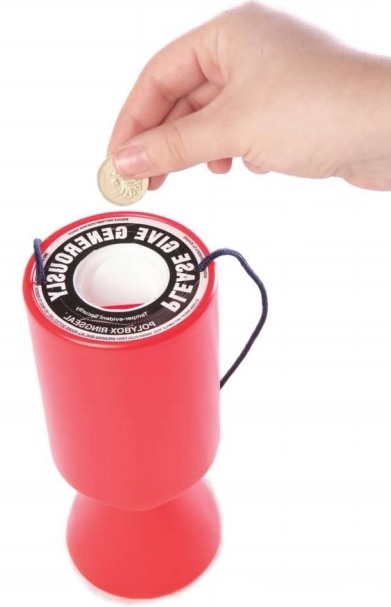 We have a dedicated account handler who manages all accounts within the Charity / Fundraising sector. Benefit from our experience in design, marketing, print and distribution and see proven results in your print and mailing campaigns. I am getting a full return of investment with my current provider? If the answer is no call us today for a free appraisal. We are confident we can not only reduce your overall costs but with improved design increase revenue with unique fundraising ideas that have proven results.